Tax year 2017. Super site for your custom cabin! 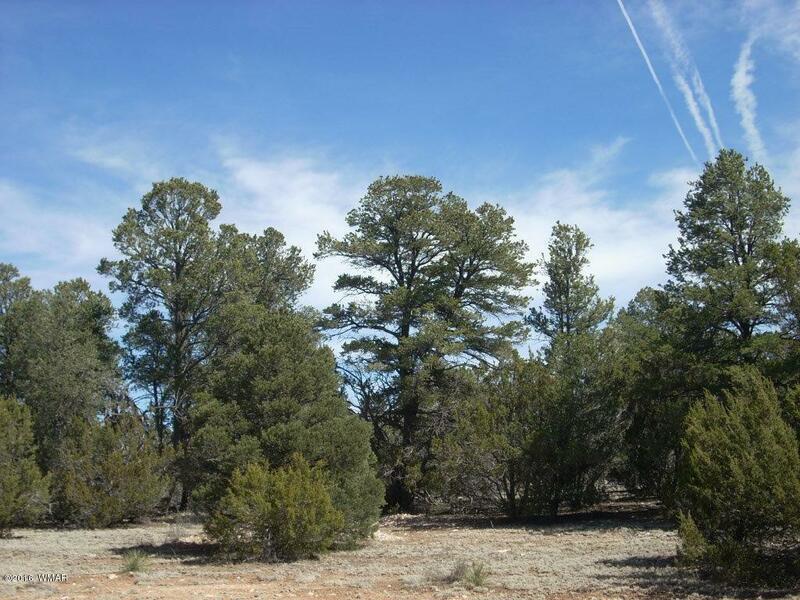 This treed 1 acre parcel has it all with power, water and previous perc too (buyer to verify w/Navajo County if it's acceptable). Secluded feel yet easy access for year round enjoyment. Slight slope would be great for walkout basement w/elevated feel for wildlife watching. Lots of elk and deer roam through Bigler Meadow so bring your binoculars. Close to USFS but it's blocked off/Buyer to investigate.